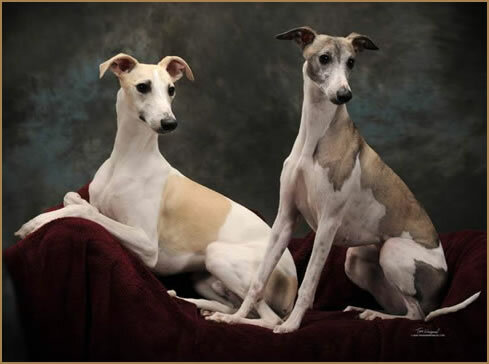 Truly Whippets are one of God’s most beautiful, wise, courageous, and gentle creations. For those of us who open our hearts to the Whippet there is no going back. It is a life enriching experience. The Whippet is not "just a dog"
[click to read more]. They make us laugh, they make us cry, they make us proud, and they make us humble. This website is a love story between us and our Whippets.